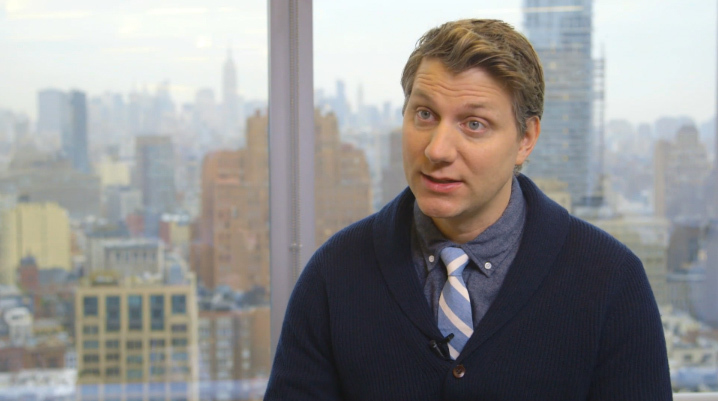 Fast Company spends an afternoon with Loving writer/director Jeff Nichols as a part of their Co.Creatives Exclusives series. The package offers a unique angle and platform and allows Mr. Nichols to talk through how he, both as writer and director, created today's version of both the Loving story and American during the time of their struggle. "I didn't want to just create things for the sake of creating them...while that, in a way, added confines to the narrative structure it was oddly framed because I knew I wasn't going to stray too far from the truth." A really interesting piece over at Fast Company.